The Private Lesson is geared for those who either want 1-on-1 instruction or instruction with a close group of friends. Private lessons are scheduled weekdays and weekends between 9am-6pm. 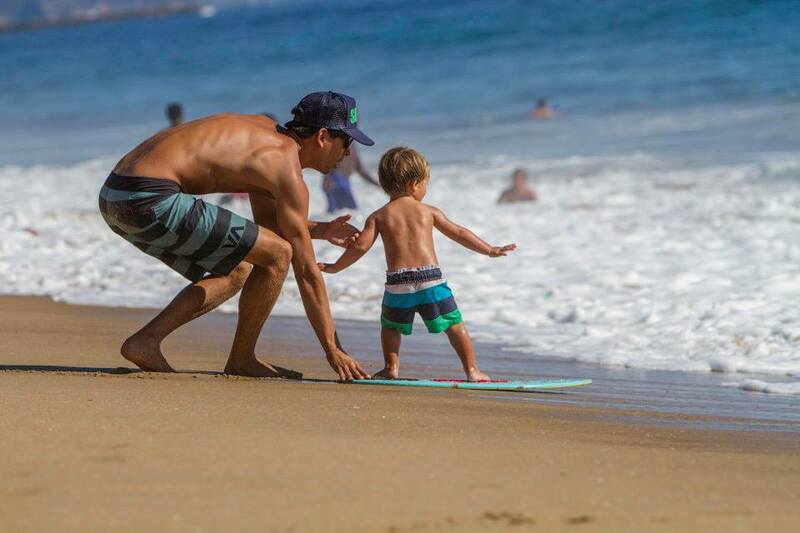 Our instructors have years of skimboarding experience and are exceptional at working with kids and adults. Private lessons are one hour long, but can be tailored to match your need. The summer months are the busiest time of year, so please provide as much notice when scheduling a private lesson. Call or text (949) 375-6778. You can also email paulo.prietto@gmail.com. 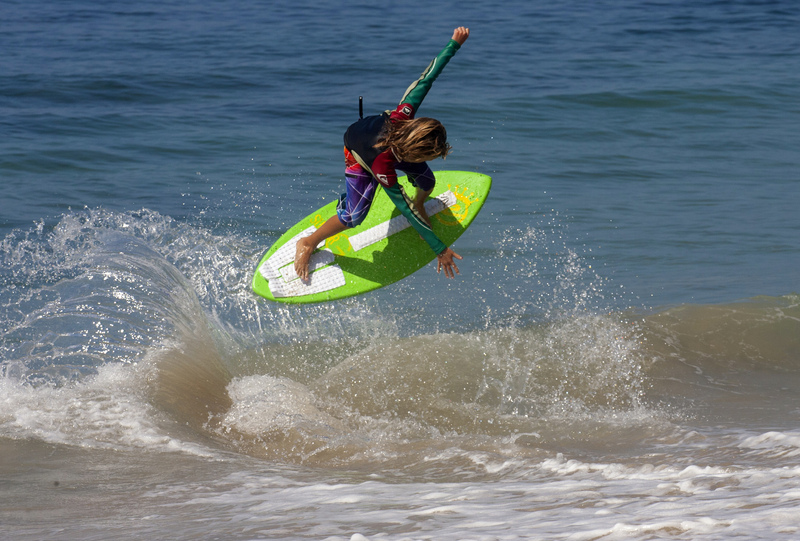 Indicate when you would like to schedule the lesson, how many people will be participating and whether you need to borrow a skimboard or if you have your own.